It can be expensive to sell your home, especially when you factor in the cost of your real estate agent. Although an agent can be a valuable asset when navigating the complicated world of real estate, they typically charge around 2% to 2.5% of the total sale price as commission. Of course, if your real estate agent is able to use their skills to secure an outstanding deal, the commission will pay for itself. 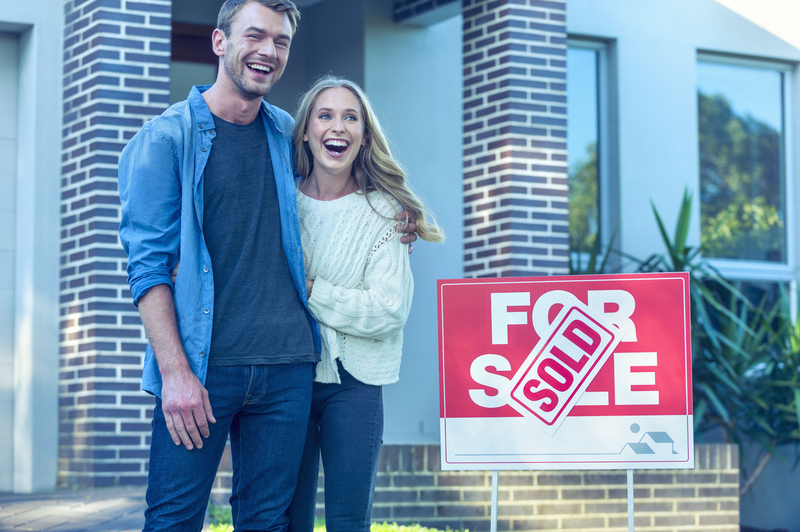 However, the system is not designed to benefit the agents who squeeze every last possible dollar out of a buyer – it’s designed to benefit the agents who can close a transaction as quickly as possible. That certainly doesn’t mean that no agent will fight for you. But it doesn’t change the fact that, in some cases, it would be more beneficial for them if they didn’t. There are websites you can use to sell your home without the help of a real estate agent. One example would be For Sale By Owner, a service which helps you list on realestate.com.au and other services. Using a web service is great if you have limited time, want to sell fast and don’t want to use an agent. In addition to For Sale By Owner, there are many other such services operating in Australia. Of course, if money is an issue, you might be able to save enough to pay for the agent’s commission by conducting a health check on your mortgage. Shop around for the best available mortgage package right now, and consider refinancing if it makes sense. You can contact Mortgage House about refinancing if you think you can get a better deal on your home loan.